Yesterday I was lucky enough to meet Christen H. Nielsen, the CEO of one of the oldest high-fidelity companies in the world: Ortofon, a Danish manufacturer that makes analog cartridges for record players. Ortofon has almost reached the stately age of 100. When it was founded in 1918, its name was the Electrical Phono Film Company, and it built machines that provided sound for movies. In 1945, the company made the first moving coil cartridge; then, in 1959, its Ortofon SPU GT cartridge model began to revolutionize the global cartridge market. 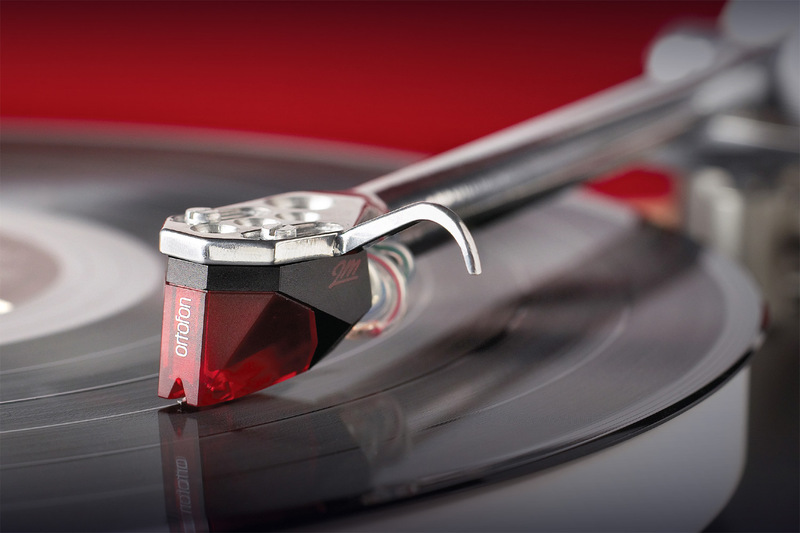 Anyone who has gotten interested in vinyl record players recently or over the last several years has probably, at one point or another, held an Ortofon cartridge in their hands. Let’s have a conversation with Mr. Nielsen to try to understand the forces underlying his company’s epic story and its resounding success. Tell us about your company’s history. One thing you have to understand is that Ortofon is a company with a very long history; it has developed over time thanks to a real level of expertise and an ability to adapt to what was happening during different time periods. The fact that our company has been successful for so long is rather paradoxical for many reasons. For instance, over the years, we have shown that our model really works; it is based on handicraft—certain steps of the cartridge manufacturing process are still done by hand—and a mastery of advanced technologies that are constantly undergoing innovation. Our company is located southwest of Copenhagen and remains pretty small (we have around 65 employees). However, our production systems are extremely efficient and have allowed our company to become a world leader. We have constantly chosen to stick to our core business instead of looking to diversify. What are the major fields of expertise involved? Our core business involves four different types of expertise that are absolutely crucial: acoustics, magnetism, materials management, and micromechanics. To make our products, a solid understanding of geometry is also highly important. Each product is slightly different; it is its own unique creation and displays a singular degree of innovation. We offer a range of cartridges to suit every need and every budget (from 40 to 6,000 euros), but we apply the same rigorous manufacturing standards to make all of them. The philosophy behind our products is perhaps best expressed by their simplicity, their intuitiveness, and their well-thought-out design. In your opinion, what is the secret behind your immense success? I think that our company has known how to preserve its expertise all while constantly adapting it to changing conditions. Investing a lot of effort in design has also allowed us to reach a lot of clients. In the 1970s, we were selling as many as 1 million cartridges per year. One of our very popular flagship products is the OM5 cartridge (which was launched with a price tag of 60 euros); we have sold over 1 million units. The OM series was released in the 1990s. Our development approach is also based on constant reinvestment in research and development. Additionally, we figured out how to apply our expertise to other sectors. At present, we are involved in three fields: analog high-fidelity systems, the DJ record player market, and audio prosthetics. We are carrying out a lot of research in the latter field in collaboration with France, the UK, and Austria. Otherwise, perhaps our success is explained by our undoubtedly unique Scandinavian approach. At the end of this interview, I complimented Mr. Nielsen on his excellent French (he also speaks five other languages). My curiosity led me to ask him how he had mastered French, and he shyly responded that he is particularly interested in European languages. His French linguistic abilities stem from his great degree of interest in the French language and culture. We are living in a time period when many manufacturers confuse haste with speed and mistake following the crowd for real innovation. Ortophon’s story should provoke reflection among those who, as a result of abandoning their core businesses, get lost in a dizzying whirlwind that is both ephemeral and destructive, taking a large number of consumers along with them. 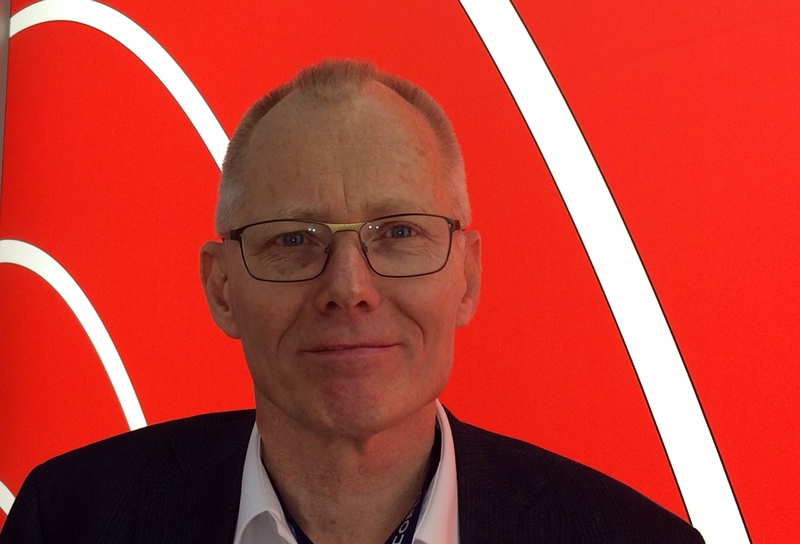 Mr. Christen H. Nielsen has been Ortofon’s CEO since 2004; along with two partners, he bought the company from the founder’s widow. Ortofon currently earns 13 million in sales, half of which is due solely to the sale of analog audio products. The main markets for Ortophon cartridges are the United States, Japan, Germany, France, and the UK. Very good interview, very good to know they still made Ortophon in Europe not i China. This entry was posted on 17/05/2014 by Aublanc in Accessories, Interviews and tagged ORTOPHON.